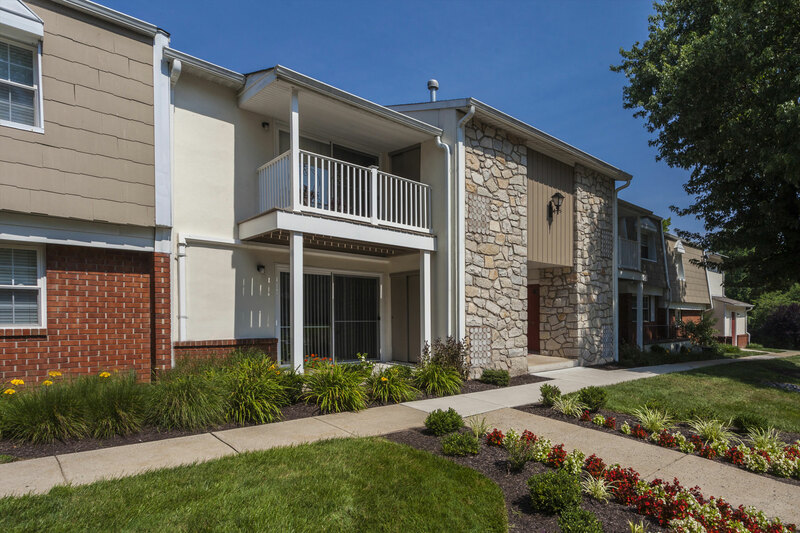 If you’re looking for apartments in Audubon, PA surrounded by the beauty of nature, Mill Grove is the perfect fit. Our rental community sits adjacent to John James Audubon Center, featuring a wildlife sanctuary and more than a century of conservation history. John James Audubon Center at Mill Grove offers a museum and a sprawling property with more than 9 miles of trails traversing different levels of terrains. The center is also home to 4 live owls. Located next to the museum house you’ll find 2 Eastern Screech Owls and 2 Great Horned Owls. The outdoor aviary is also home to a bluejay and a flock of chickens. In addition to their proximity to John James Audubon Center, our apartments in Audubon, PA are just steps from Perkiomen Creek and Valley Forge National Historic park. Our one, two, and three bedroom apartments feature luxurious amenities including large walk-in closets, wall-to-wall carpeting, and a private balcony or patio. There’s also a walking path to a Shopping Center that offers a Grocery Store, Dry Cleaning Store, Barber Shop, Bank, and Restaurants. Contact us today to find out how you can rent an apartment near John James Audubon Center.